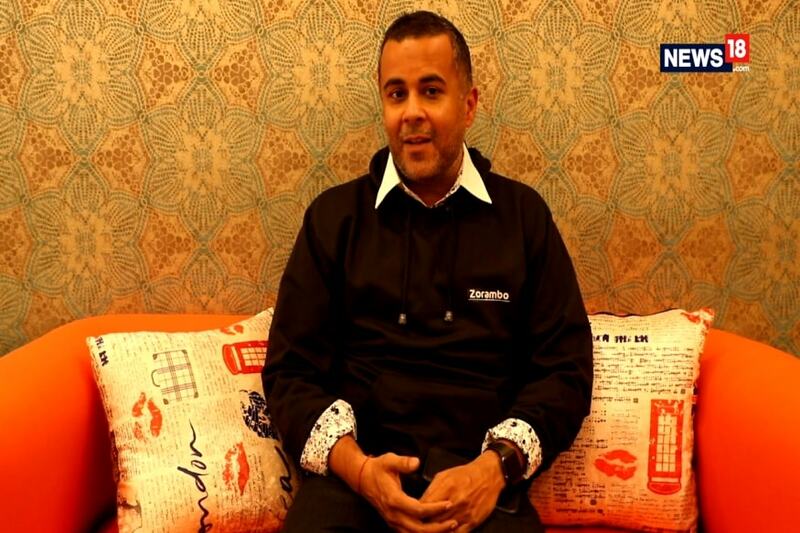 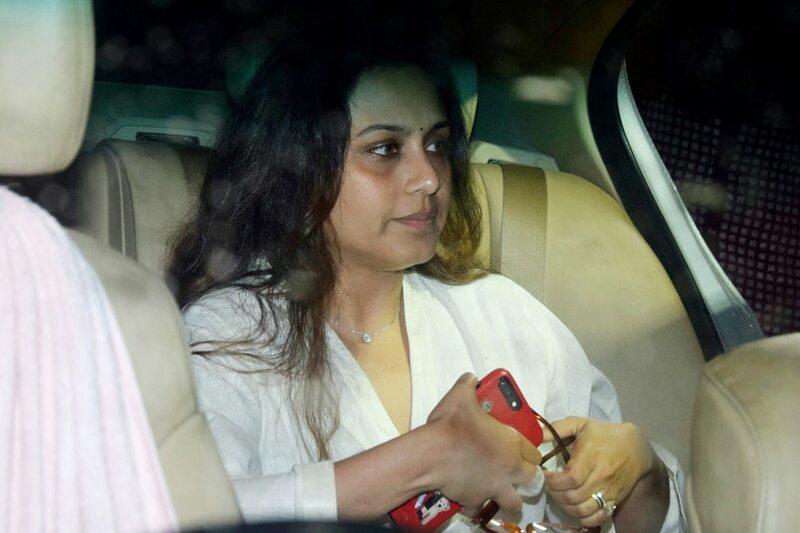 The thespian breathed his last at 5.20 pm at the Kokilaben Dhirubhai Ambani Hospital in Mumbai. Veteran actor Shashi Kapoor passed away on Monday evening and left behind him a legacy that will go on forever. The thespian breathed his last at 5.20 pm at the Kokilaben Dhirubhai Ambani Hospital in Mumbai. 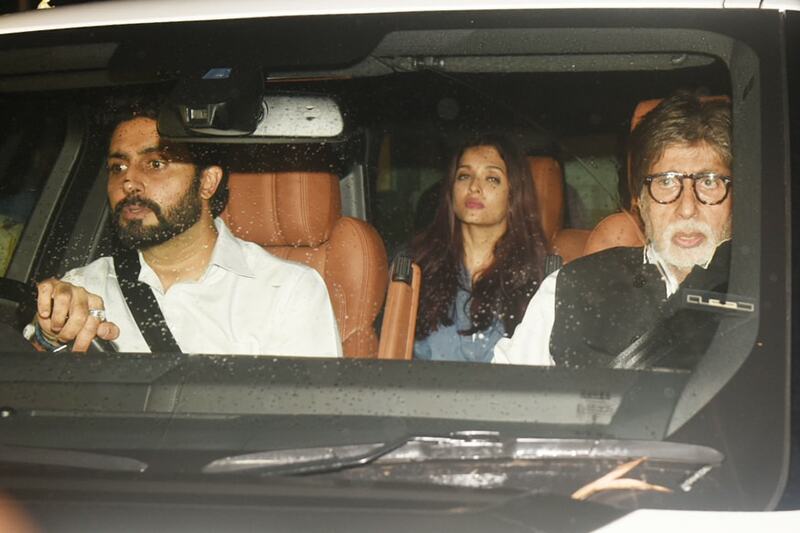 Best known for his work in films such as Deewar, Satyam Shivam Sundaram, Namak Halal, Kaala Pathar and Kabhie Kabhie, he had stayed away from the limelight in the last two decades but still continued to share a unique bond with the entire film industry. 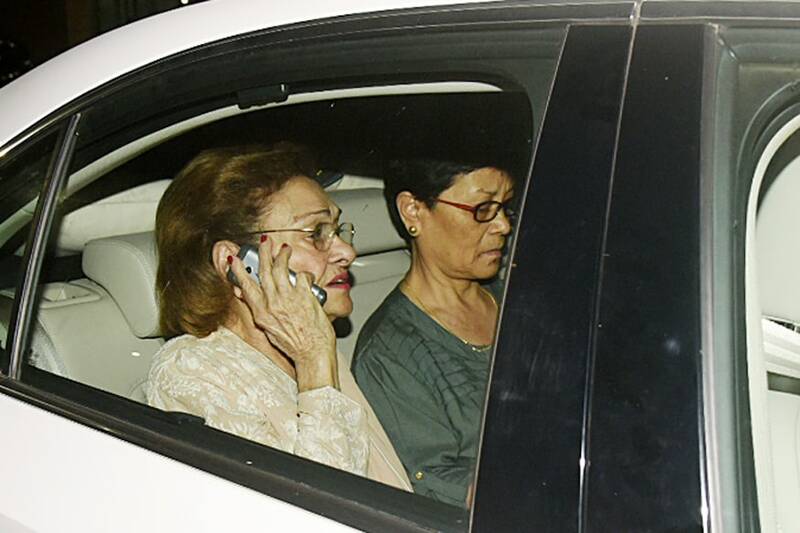 While many rushed to the hospital post the news, still others reached his residence to be with their family. 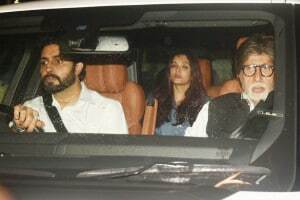 Amitabh Bachchan, who has worked with Kapoor in films like Silsila, Kaala Patthar, Kabhie Kabhie, Trishul and Deewar among others, rushed to his residence with son Abhishek Bachchan, daughter in law Aishwarya Rai and daughter Shweta Bachchan Nanda amidst heavy rains. 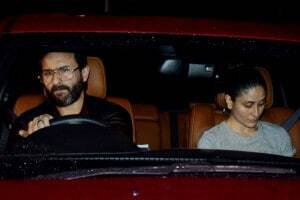 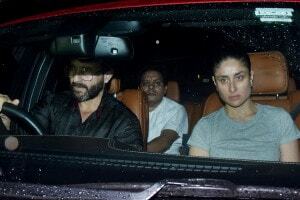 Saif, who arrived in Mumbai just yesterday, also rushed to the residence with his wife Kareena Kapoor Khan. 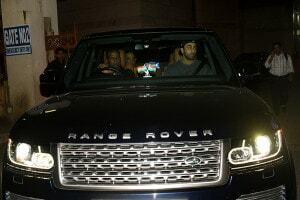 Ranbir Kapoor arrived with Randhir Kapoor to the hospital. 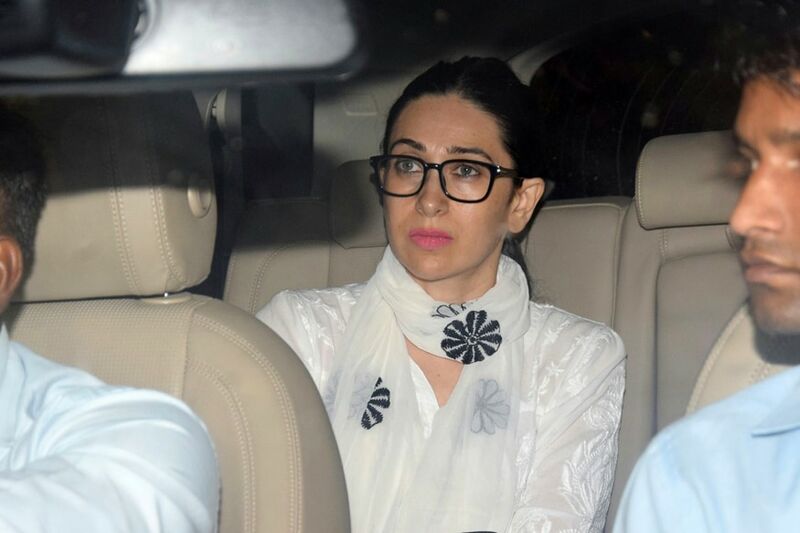 Kapoor's grandchildren Adaar Jain, Armaan Jain and Karisma Kapoor also arrived immediately. 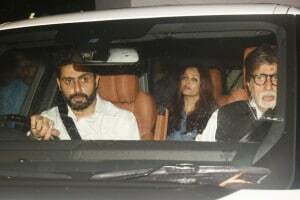 Family members Neetu Kapoor and Krishna Raj Kapoor were photographed too. 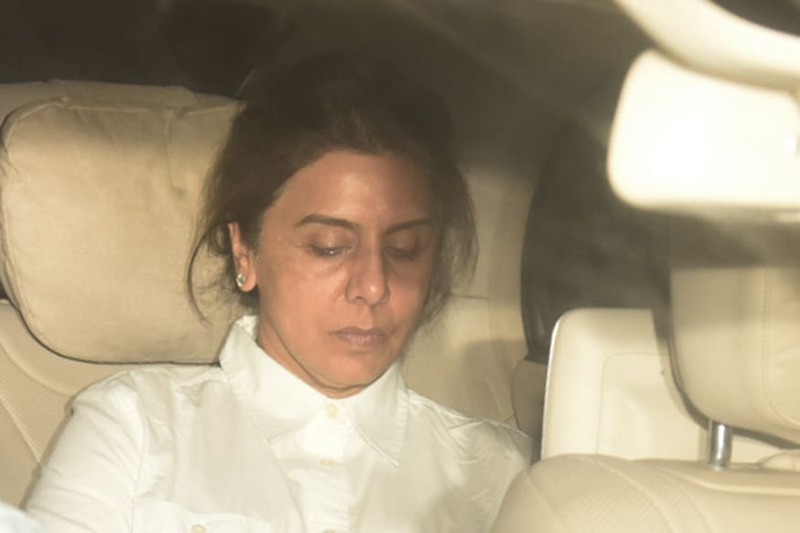 Bollywood's leading ladies and close associates of Kapoor family Rani Mukerji and Kajol reached his residence to be with the family.